It’s hard not to get frustrated when you’re trying to have a conversation but are just not being understood. If it’s from a poor phone connection, you can hang up and try again. If it’s a broken speaker at a drive-thru, that’s a signal you don’t need any more french fries anyway, so just eat at home. But what do you do if communication challenges arise while working on a global virtual team with teammates for whom English is a second language? Many of us (I stand convicted) just speak slower and very loudly, hoping for a miracle. (May your luck be better than mine.) Recent research suggests it’s well worth your time (and that of the team) if you go the extra mile to connect with your bilingual colleagues. Bilingual people are actually better processors of information than us monolinguists. Be glad to have that kind of talent on your team. 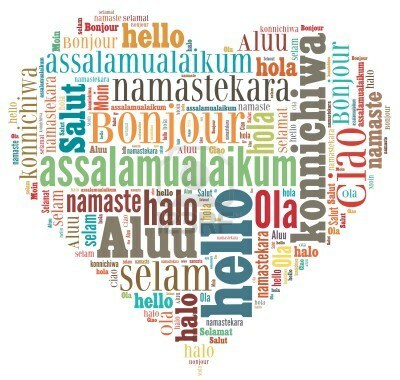 The benefits occur because the bilingual brain is constantly activating both languages and choosing which language to use and which to ignore, said Northwestern University’s Viorica Marian, the lead author of the research and a professor in the department of communication sciences and disorders in the School of Communication. When the brain is constantly exercised in this way, it doesn’t have to work as hard to perform cognitive tasks, the researchers found. Working with people from different cultures can boost YOUR creativity. From research at NC State University, even 45 minutes exposure to a different culture can boost creativity. When a group of American students saw a slideshow about China instead of US, they performed better on numerous creativity tests. The diversity that REALLY matters is the diversity of experiences and worldview. While they may have English in common, it’s hard to imagine a more diverse team than one made up of Vassar students and West Point Cadets. It’s for just this reason that Vassar and the US Military Academy have an exchange program, recently highlighted in the Wall Street Journal, which includes participants attending events from a military parade to a retrospective on the civil rights era. West Point cadets and Vassar students have much in common, and once they understand this they’re willing to listen to each other when their perspectives on issues differ. Sitting side by side they can discuss national security and political issues from different perspectives, and listen to each other’s views and ideas civilly. So if you’re game to go the extra mile, what can you do in practice to better connect with a colleague significantly different than you? I asked leading Atlanta-based interculturalists for their advice. Tip #1: Increase empathy by walking a mile in their shoes, if you can. I remember being in China for the first time, and even in a big city like Shanghai I had to have everything written in Mandarin to get around. I took a taxi and had the destination written in Mandarin for the driver, but I forgot to write my origin! When it came time to go back to the hotel I struggled to find a driver who could take me. I felt very vulnerable. It was getting dark, I was far from anything familiar, and I didn’t know how to solve the issue. Finally I came across a phone number for the hotel and we called to get directions. It was a small incident but I remember thinking I was glad it happened, and I was glad to be in a linguistic minority for once. It gave me empathy and perspective. I think the same would apply to teams. I wish more teams would honor ALL of the languages represented, even if business is only conducted in English. Tip #2: Demonstrate that you care, by trying to use the others’ language (just a bit). 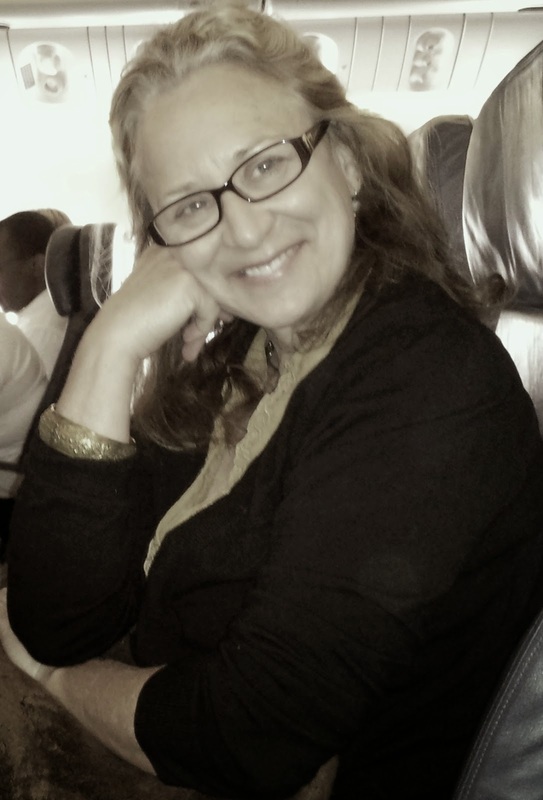 Kathy Ellis builds bridges between English speaking companies and those in Brazil, leveraging her English/Spanish/Portuguese TRI-lingual talents. She’s the principal of Intercultural English Services. I often provide a list of basic phrases in another language for monolingual English speakers on team. Greetings and short phrases really help with the good will and encourage the monolinguals to use them in emails and phone calls. Tip #3 (Big time Extra Credit): Actually learn another language yourself. 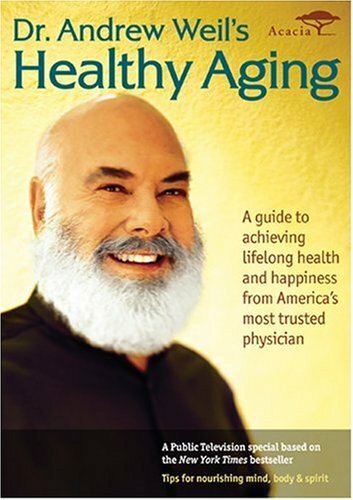 Kathy also pointed to Andrew Weil, the world-renowned leader and pioneer in the field of integrative medicine, who suggests that learning another language is one of the best activities one can do to keep the thinker thinking. In his book “Healthy Aging”, he suggests that learning another language can help ward off Alzheimers or even make you live longer! I mark this as ‘Extra Credit’ because learning another language when you’re an adult is HARD, IMHO. After making a bucket-list trip to Estonia this summer, I thought it would neat to learn Estonian. I started an online course from the Estonian government that would have me learning basic Estonian in 12 online modules. After repeatedly failing to be able to successfully complete Unit 1, I simply gave up. This wasn’t altogether surprising, when after a week in the country, I could barely muster two words. I felt better when I discovered that the US State Department projects that it should take 1,100 class hours to learn Estonian. But if you’ve got plenty of time on your hands, go for it! 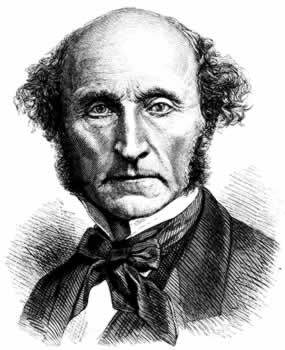 It is hardly possible to overrate the value … of placing human beings in contact with persons dissimilar to themselves, and with modes of thoughts and action unlike those with which they are familiar…Such communication has always been, and is peculiarly in the present age, one of the primary sources of progress. He reasoned that open exchange between countries and cultures could even render war obsolete. Makes sense – it wouldn’t be rational to harm the people who are buying your stuff! So do your small part to help end war as we know it: be patient with everyone on your global team, regardless of the language they prefer to speak. This entry was posted in Collaboration, Interculturalism by pmiller55. Bookmark the permalink.